Brussels police arrested a couple at the weekend who were planning a bomb attack in France. Special forces were on the scene, apparently based on intelligence. Police in Woluwe-Saint-Pierre intercepted the married couple Amir S and Nasimeh N in their car. They were, according to police, on their way to a convention of the People’s Mojahedin Organisation of Iran (MEK) in Villepinte, near Paris. Police found half a kilogram of the explosive TATP and an ignition mechanism. Bomb detonation agency Dovo was called to the scene to explode the device in controlled circumstances. According to the police, the couple, Belgians of Iranian descent, were planning to detonate the bomb at the convention, where some 25,000 people were gathered. 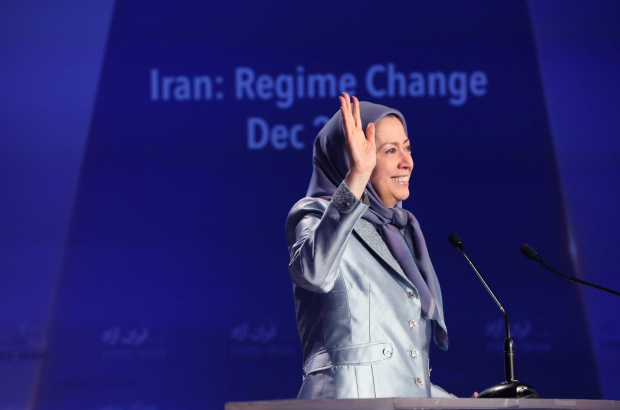 The MEK, based in France until 1986 (and now in Albania) is a militant organisation that demands the overthrow of the Iranian government. It was considered a terrorist organisation by the EU until 2009. Houses were also searched in several other municipalities as part of the raid, including Uccle, Wilrijk and Mons. According to VRT, An Iranian diplomat in Germany has also been arrested as part of the case. The couple are being held on charges of attempted terrorism. Details are not yet available on what organisation they represent. Belgian prime minister Charles Michel said that “co-operation among European partners paid off” in preventing the attack. Shocking news. Will anybody ever be safe anymore? Terrorism has become normalized....part of everyday life.